The Most complete B General Building contractors license Study kit available! Optional ~ Blue Print Reading for Construction ~ A must have for the B-General Building Contractor applicant! 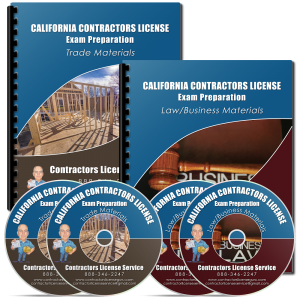 “After researching and looking into applying for my General B Contractors License, I found the study materials listed on the CSLB website were not only multiple complicated books but they were expenseive, too. I did some research and found Phil’s website. Not only did Phil help me with my application but he also offered study materials, and both at a reasonable fee. The study materials were very easy to follow and gave me the confidence going into the test. My application was approved and I passed both exams; Law and General B, on the first try. I recommend Phil’s application assistance and study program to anyone who is going to get a contractors license.” Eddie W.
Everything you need to pass your CSLB Class B General Building Contractors License exam! The B General Building Manual briefly covers the major topics of the State exam including Concrete, Carpentry and Roofing, Masonry, Electrical, Plumbing, and HVAC. 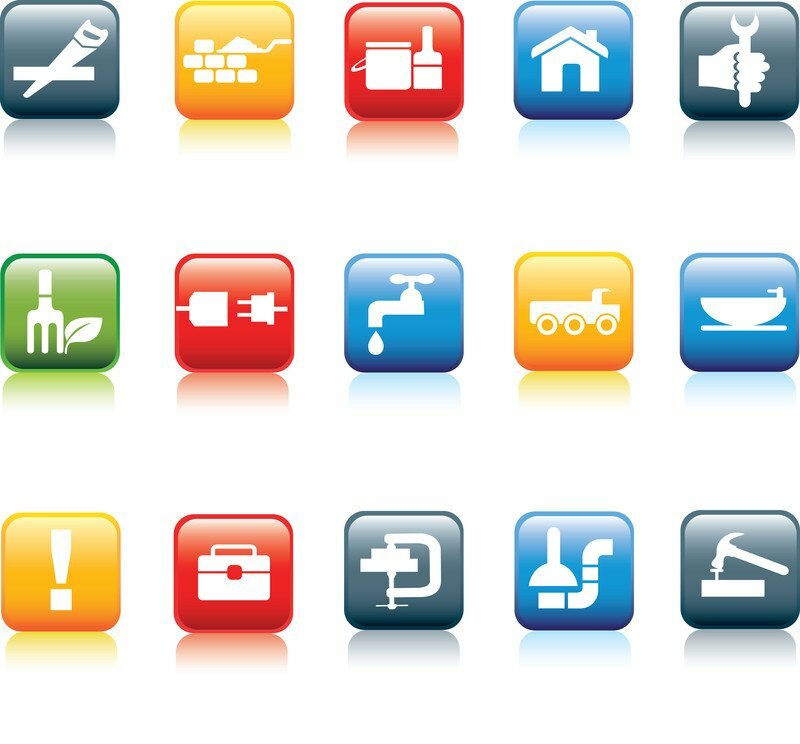 The manual also contains summaries from the Uniform Building Code, National Electrical Code, Uniform Plumbing Code, and Uniform Mechanical Code. The last section of the General Building Manual covers the Health and Safety Orders. 7057. (a) As far as the general building contractor is concerned, his contracting business stays connected with the works like building structures that is needed for support, shelter or for creating enclosures where animals and people can stay. Such enclosures can also be created for movable properties. A general building contractor must use a minimum of 2 unrelated crafts or building trades. Such professionals can even supervise a part or a whole project if needed. However, this never includes the professional who assign a supplies and materials as per Section 7045 without fabricating those materials or supplies into or by consuming them as per the performance of a project assigned to a general building contractor. (b) In terms of carpentry or framing project, the general building contractors can go for the subcontract or they can even handle the prime contract. But a general building contractor cannot go for the prime contract related to those projects for which framing as well as carpentry are not assigned. They can bid for such projects if the prime contract carries 2 unrelated building crafts or trades and not related to the carpentry or framing like projects. If the general building contractor has the proper license, then he can bid for such projects. Such professionals should not go for the subcontract that is related to the trades or projects other than carpentry or framing, until and unless a subcontract needs a minimum of 2 unrelated crafts or trades. Such professional should not go for the subcontract if there is no proper license held by the contractor. Framing as well as carpentry cannot be counted as two different unrelated trades in case the general building contractor takes the major contract or the subcontract with such project that is connected with other trades. (c) General building contractors cannot contract for projects that are connected with C-16 Fire-Protection Classification that is mentioned in Section 7026.12 or as per the C-57 Well-Drilling Classification which is mentioned in Section 13750.5 that is also related to the Water Code. If the general building contractor has the proper license or the subcontractor has a valid license, then they can bid on those projects. Pass your B Gen Contractors License Exam Today!